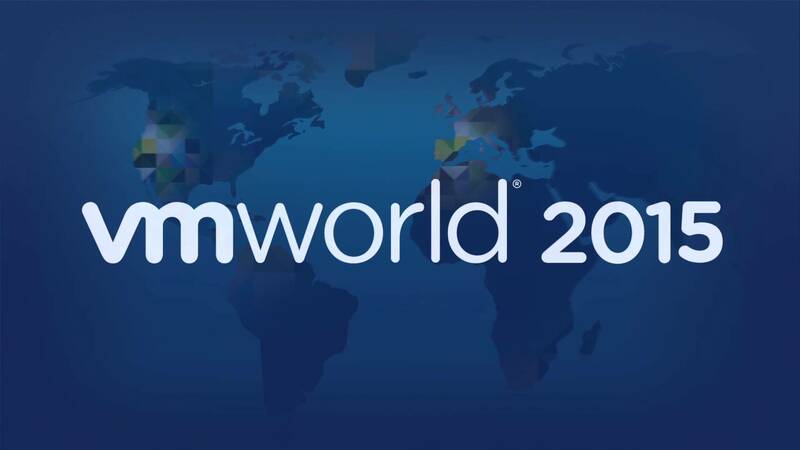 Monday saw the first day of the Vmworld conference featuring Hands on Labs, TAM day and Partner Day and a chance for people to come and register ahead of the kick off on Tuesday. The HOLs were particularly well designed and much improved on last years version and I can honestly say that I found them to be very engaging. Having been through the Mirage, vCHS and the vSAN labs I found that the screens were fluid and it was good to play with products to gain some familiarity with areas I hadn’t seen before. As I’m neither a partner or qualify for TAM I had to miss out on the events and speeches that I’ve heard were very well accepted by the crowds. It was good to meet up with VMware staff and fellow bloggers alike in the bloggers lounge and talking with some recognisable names in the vCommunity. So onto the next day and some exciting keynotes with a few surprises I hope. Looking forward to walking a lot (not) and learning/networking some more for the next few days. More thoughts and experiences to follow so stay tuned.